Do you have kids that using your device as well? Or do you have colleagues who occassionally borrowing your device? Likely for whatever reasons, you may not want your chit-chatting activities and the rest messages on WhatsApp are known by those who borrows your phone. While other messaging apps has feature to lock the app using PIN code, but unfortunately until today, WhatsApp has never implemented such feature. Don’t let people see and read your WhatsApp messages and conversations. Protect it! 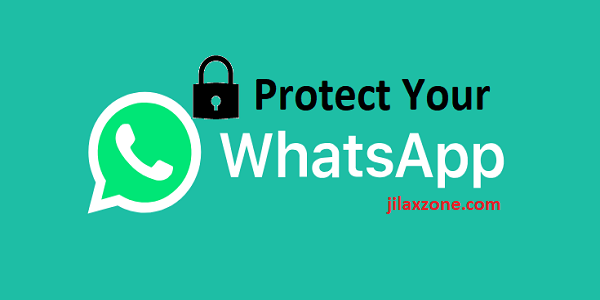 However that doesn’t mean you can’t do anything about it – the WhatsApp limitation of not having a PIN code or any other locking mechanisms to secure the messages from prying eyes. There’s a workaround for it and good thing is that, the workaround does NOT require you to either jailbreak nor root your device nor spend any money to buy 3rd party apps. 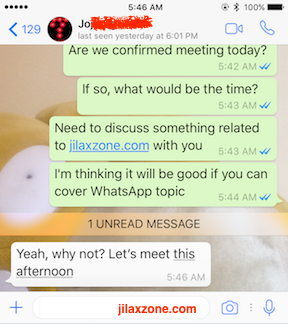 To lock your WhatsApp conversations on Android, without using any single 3rd party app, is simply by making use of Android Guest mode or Restrictive profile. 1) On any Android devices running Android 5.0 (Lollipop) or above, swipe down from top of screen to bring down Control Center. 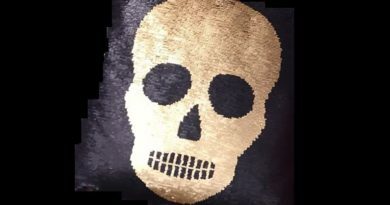 2) Then find the Profile icon and tap on it. 3) Then tap Guest to activate Guest profile. 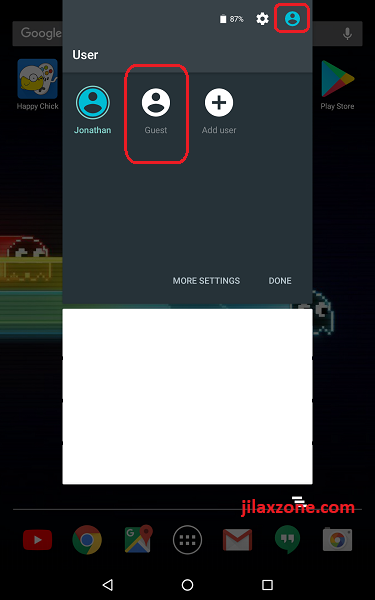 Once Guest profile (aka Guest mode) is active on your Android, people who borrows your Android will still be able to see the WhatsApp icon, however when they click it, they won’t see any of your messages or conversations. To switch off Guest mode and for more detailed steps by steps as well as to use Restrictive profile for better security on your Android device, do check the full guide here. 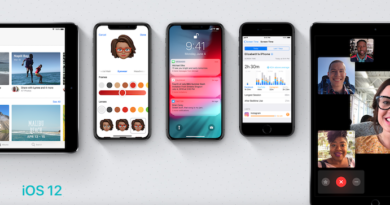 To lock your WhatsApp conversations on iPhone is simply by making use combination of Screen Time and Downtime on iOS 12 or up. 4) Then find and tap on “Use Screen Time Passcode. When prompted, key in 4 digit passcode and do it one more time to confirm your passcode. 5) Then find and tap on “Downtime”. Key in the Screen Time Passcode when prompted. 6) Enable Downtime by switching it ON. 7) Once Downtime is set to ON, then set Start time as 10pm, and set End time as 9.59pm – which basically the whole day. 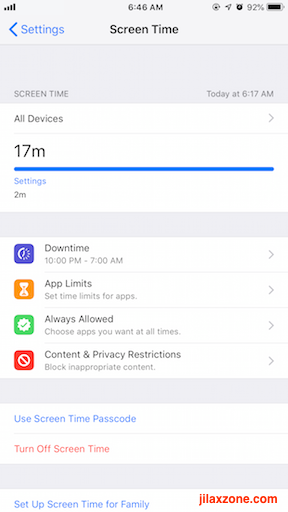 8) Find and tap on “Block at Downtime” to enable passcode on any apps and games on iPhone and iOS devices. Now go back to your iOS home screen and hit open the WhatsApp. Voila! Your WhatsApp now is password-protected! 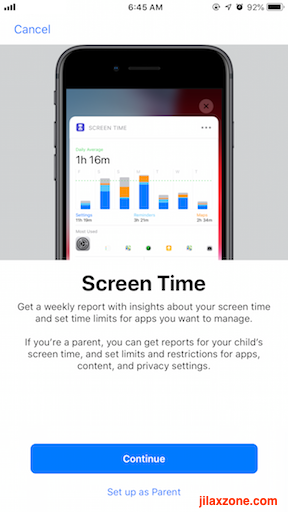 ​For more info about iOS Screen Time and Downtime, do check the full guide here. Now, every time someone borrows your phone for whatever reasons, you don’t need to worry your WhatsApp chats and messages to be read by them as long as you do the steps above.